Completely renoveted from top to bottom beautiffull porch front house with 1 car detached garage. Open floor plan living room and dining room flows into the brand new kitchen with island, granite countertops, and modern cabinets. This beautiful kitchen comes with a brand new stainless steel stove, microwave, dishwasher. Off the kitchen there is a nice size deck and a big backyard. First floor also features laundry area and a full bathroom. Upstairs there are 3 nice size bedrooms, and a beautiful hall bath.~The Basement is completely finished and has an additional bedroom and a storage room. New roof, comes with 10 year transfarable warranty. 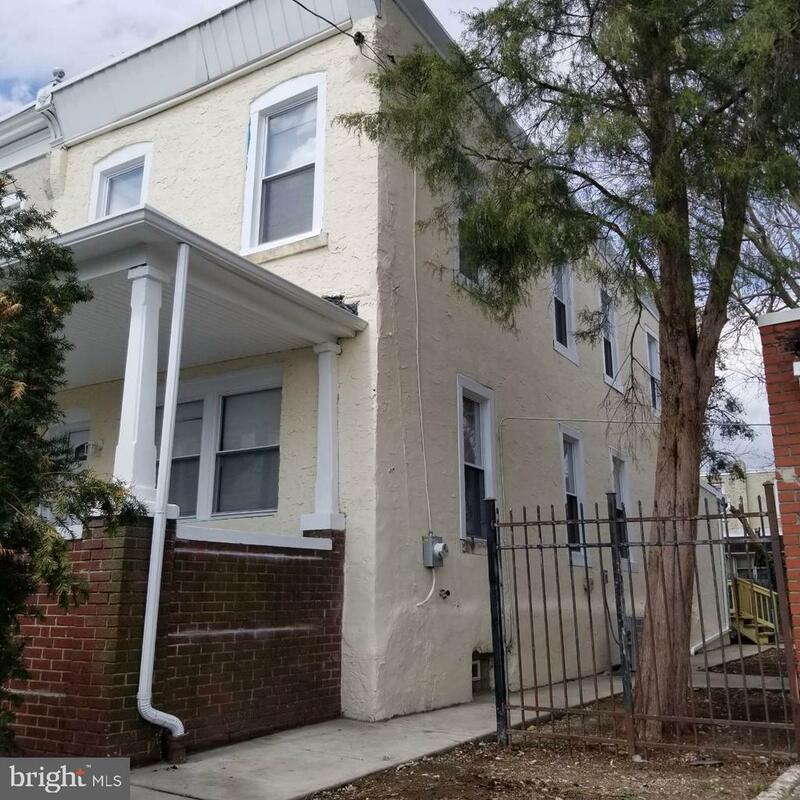 The home features Brand New HVAC, Brand New Water Heater, New Electric, New Plumbing, new doors, new windows, new drywalls and so on~ Don~t lose the opportunity to own this gorgeous affordable home! Schedule a showing Today!